On September 18, Scotland voted No on independence from the U.K. by a 55%-to-45% margin. 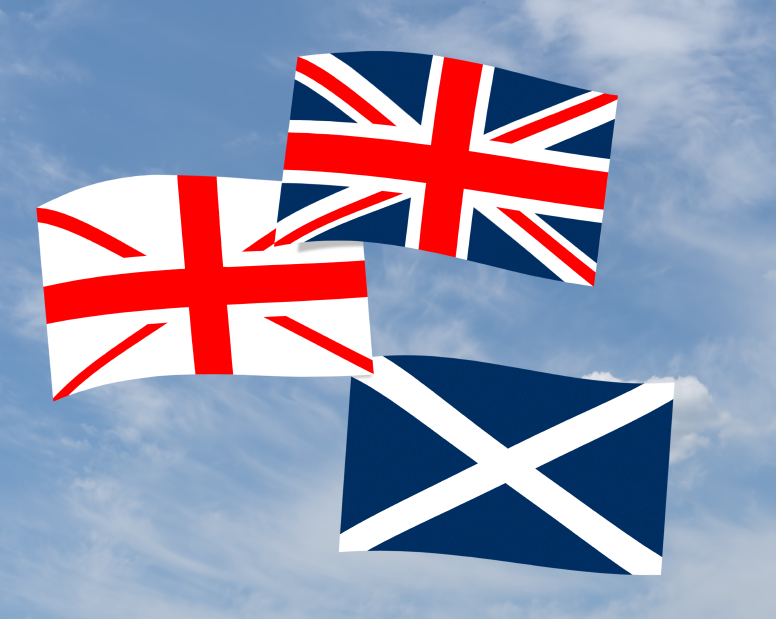 On September 18, Scotland voted “No” on independence from the U.K. by a 55%-to-45% margin. The pound sterling hit a two-year high against the euro and a two-week high against the dollar on the news, while the FTSE also rose in early trading, as fears over economic chaos receded. Businesses that had declared their willingness to leave an independent Scotland will now stay in place, with RBS and Lloyds Banking Group shares both rising in morning trading. According to the BBC, however, Lloyds has not abandoned the notion of changing its structure, with uncertainty over devolution changes a major factor. Spain’s IBEX also saw a boost, with the vote interpreted as a blow to independence dreams by Catalonia. Cameron also said there should be constitutional reform in England, Wales and Northern Ireland to that end—and the prime ministers of both Wales and Northern Ireland have already declared their intent to pursue broader autonomy for their own corners of the U.K. How those powers will be delivered, and how much of them will be provided to the Scots—as well as decisions on other issues for which Scotland wants more autonomy—remains to be seen. So, with the 307-year-old union prevailing—at least for now—the potential for global chaos on this issue, at least, has passed.